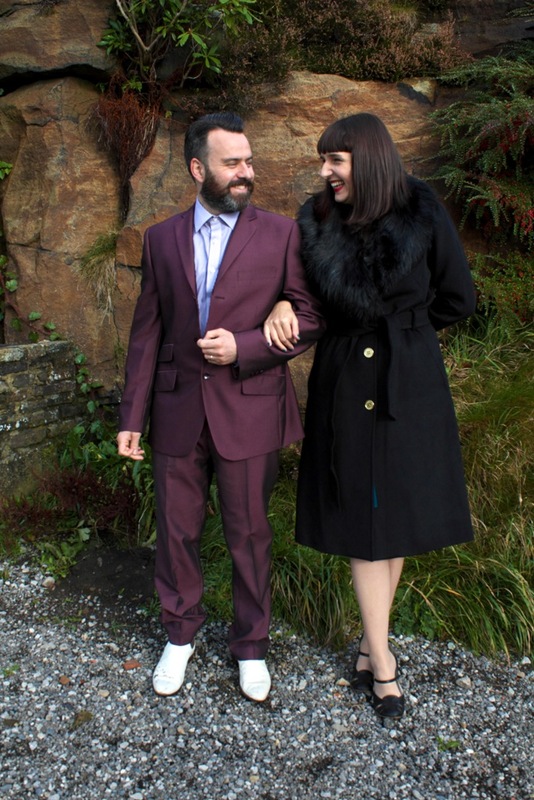 Adelle and I got married at the weekend. Halloween, in fact. 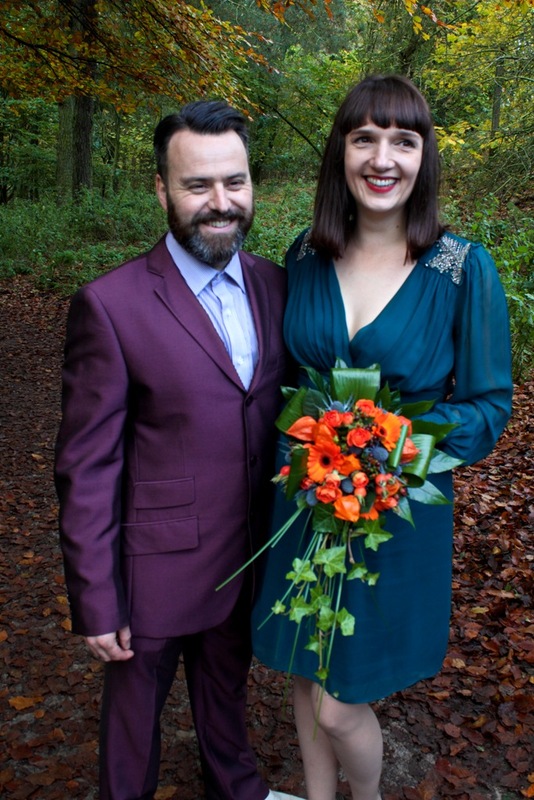 We eloped all of five miles to the registry office in Halifax, popped up to the moors, had fish and chips in some village somewhere, listened to The Specials, then went to Harrogate for a weekend of wandering through muted autumnal mist in strangely warm weather and visiting charity shops. I went to the Turkish baths for a pampering, Adelle went to the pub for pints. Aside from Nick and Candice, who kindly took some photos and acted as witnesses, we didn’t invite anyone. This way everyone we know will be equally offended for the oversight. A hare visited us the day beforehand, which we viewed as a good omen. Hey massive congratulations, I see you did it in style! You make the Yorkshire landscape look so dull! I hope that when you say that you listened to The Specials it was actually just ‘Ghost Town’ on repeat Father Ted style. All the best for the future.